Thermal Wristbands come in rolls of 100. You will receive 10 rolls a total of 1000 wristbands. 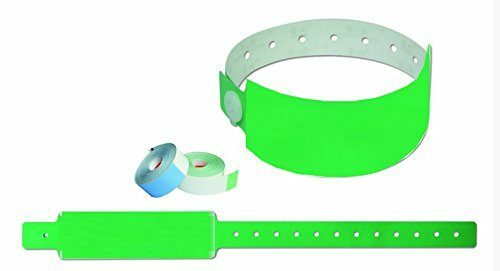 We recommend using a TSC 225 to print onto these wristbands but they can be set up to use on many machines.